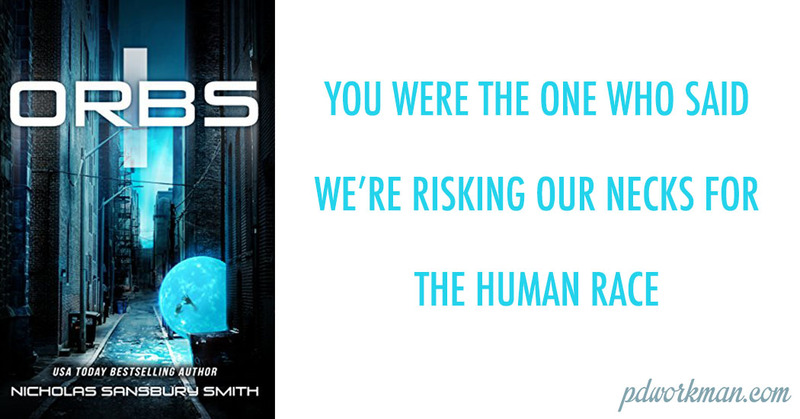 I recently read Orbs, by Nicholas Sansbury Smith, the first book in this post-apocalyptic sci-fi series. There was lots of tension and action for the thriller lover, but if you are someone who expects the science and logic to be sound, you might want to give this one a pass. There are some major failings in both. If you can overlook it to enjoy the action, have at it!